"So Quiet...You Won’t Believe It’s On!" 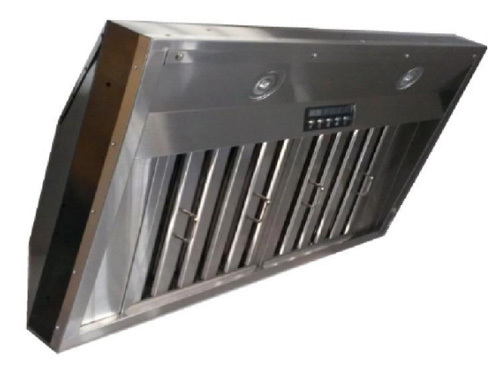 High Quality Stainless Steel Range Ventilation Hoods by KOBE for wall mounted and under cabinet installations. 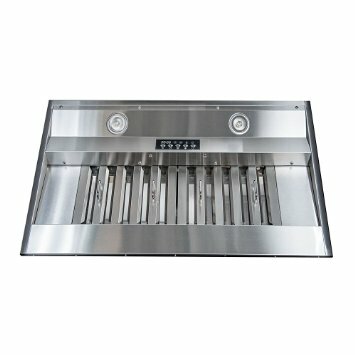 The result of KOBE’s extensive research and development is a series of kitchen ventilation products that are seamless, elegant, powerful, and possessing a very unique feature, the QuietMode™ technology. 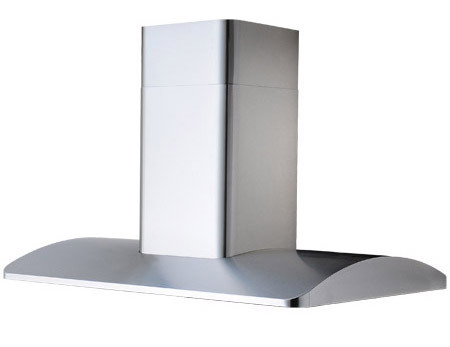 KOBE Range Hoods is a leader in quiet kitchen ventilation. 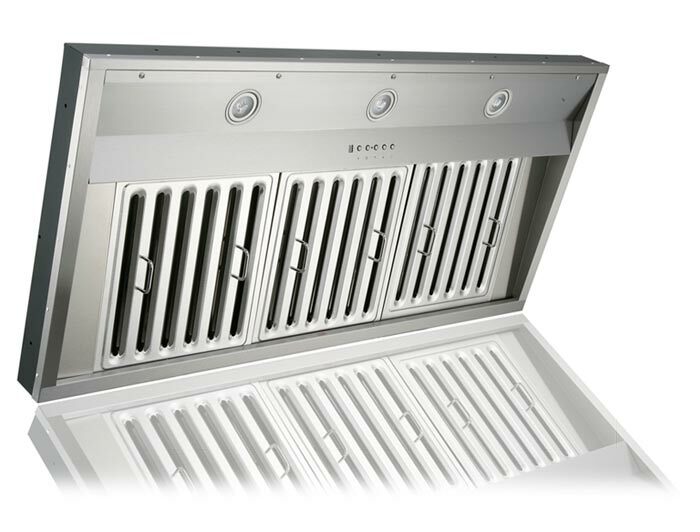 KOBE® kitchen ventilation products are designed by Tosho & Company, Ltd., in Japan. Tosho & Company, Ltd. has been in the business of selling quality products in Japan and globally for over 40 years. 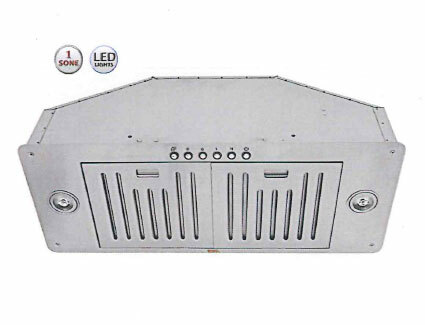 KOBE Range Hoods is increasingly recognized for providing top quality kitchen ventilation products in the United States, as well as Canada. KOBE's goal is to design kitchen ventilation product with innovative styles, pioneering technology at an attractive price. 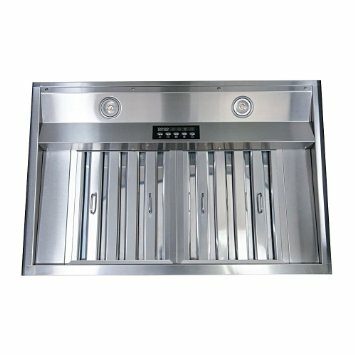 The result of KOBE’s extensive research and development is a series of kitchen ventilation products that are seamless, elegant, powerful, and possessing a very unique feature, the QuietMode™ technology. 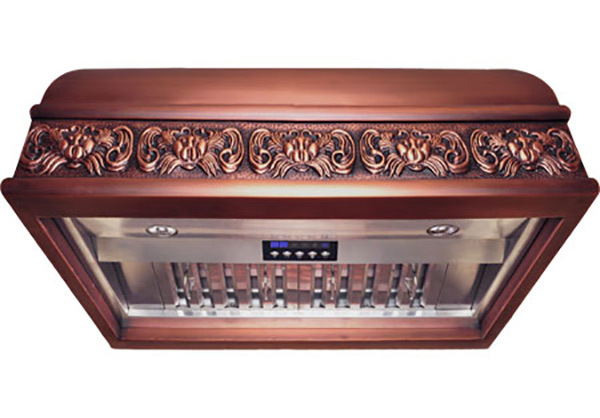 This famous and remarkable QuietMode™ feature allows you to operate your range hood without the irritation of fan noise while cooking and entertaining your family and guests in the kitchen. It is precisely described in our motto, "So Quiet...You Won’t Believe It’s On!" 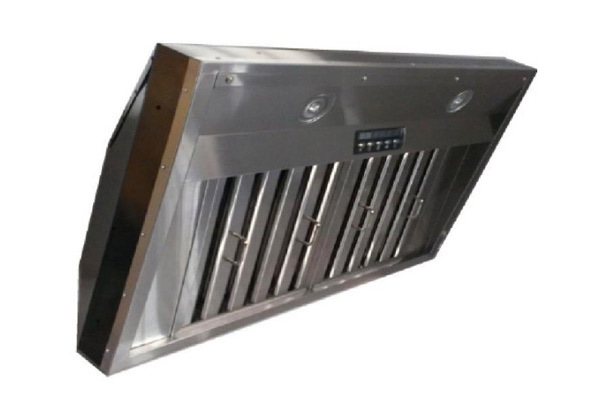 KOBE Range Hoods has experienced tremendous growth throughout its history due to their attention to quality and customer service. 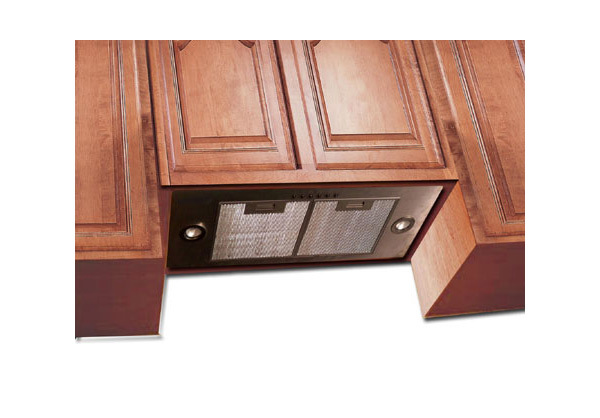 Here at Dvorson's we have found the KOBE hood line to be an excellent match for our NXR Professional Ranges, and other Pro Residential Range brands.